Many of my friends and family have recently been complaining about all the black bars on the screen while watching movies on their new DVD players. 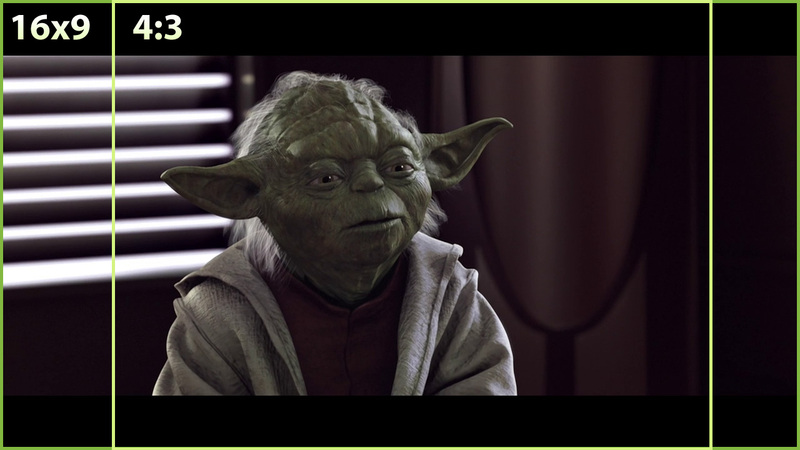 Letterbox format is recognized on DVDs/Videos that have the black “bars” at the top and bottom of the picture. Without getting too technical, this presentation is preferred because it allows you to see the actual theatrically-project image. 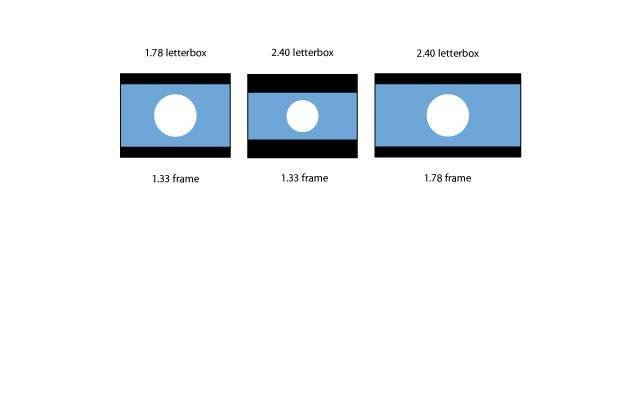 This is because a television is square and a theatre screen is rectangular – when they format movies for television presentation, they commonly end up chopping off the sides of the rectangular image to make the picture fit properly. Unfortunately, if the movie was filmed in a wider-format (as many action movies and old classic are), up to half of the original image is lost in the television presentation (“Ben-Hur” is a striking example).